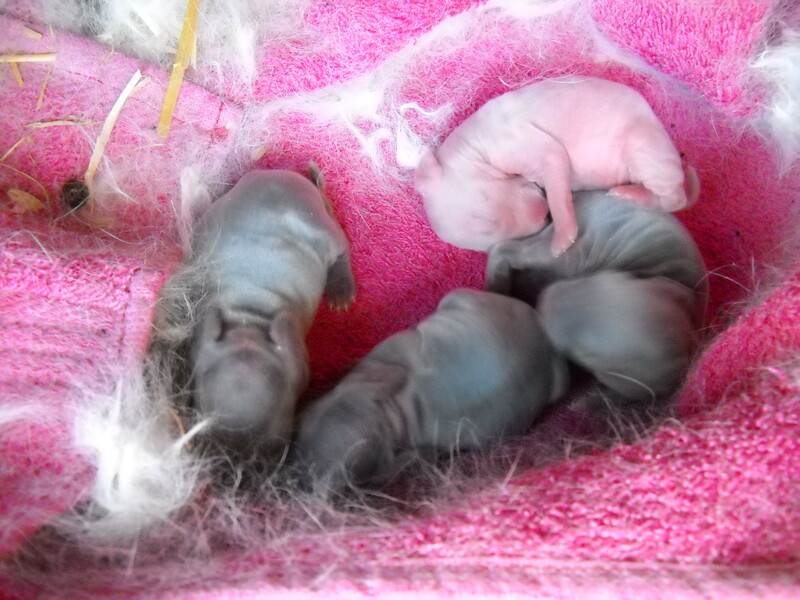 Watching our rabbit give birth and raise her babies has been an incredible experience. One that just had to be shared!! 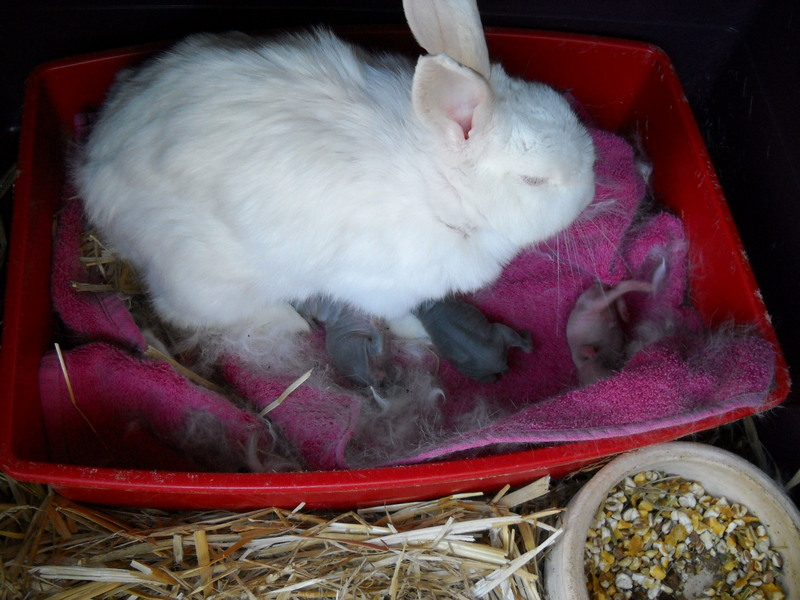 Snowy giving birth on the 17th October 2014. WISH WE COULD KEEP THEM!! 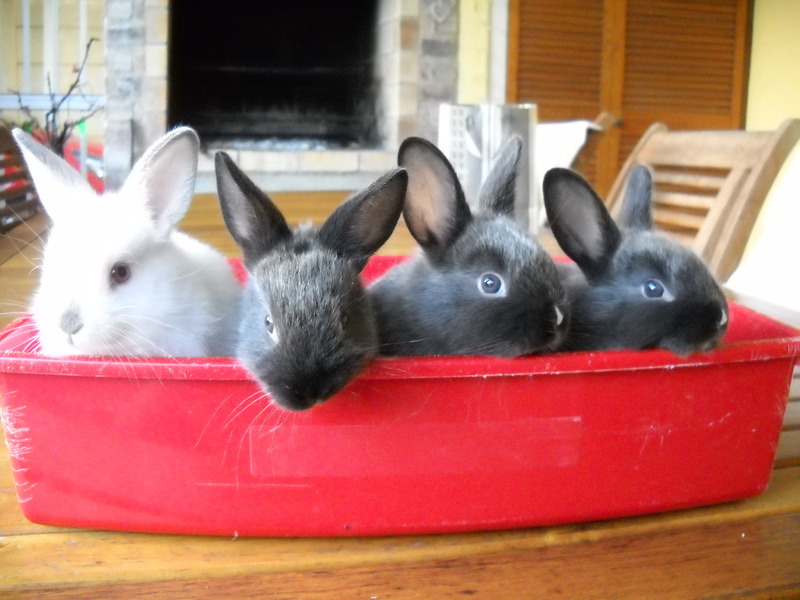 This entry was posted in Animals, Baby rabbits and tagged baby rabbits, Love, miracles, Parenthood. Bookmark the permalink. 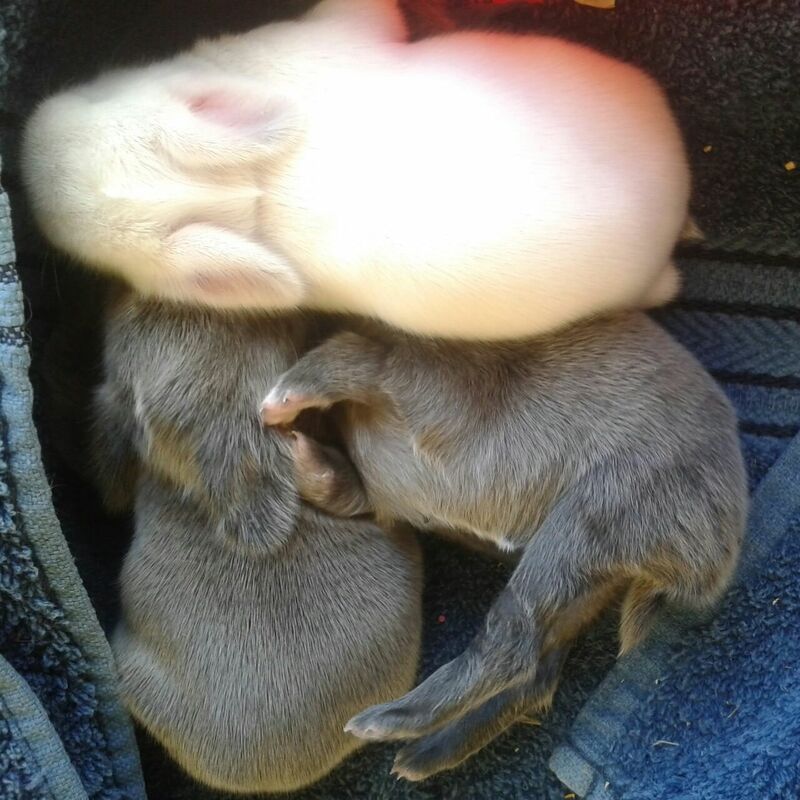 1 Response to BABY RABBITS GROWING! !